Honor has released a new smartphone sporting the same chipset as the Huawei Nova 3i — the Honor 8X. In this specs comparison, I will check which one of these devices has the upper-hand in key smartphone specs. Let’s start! 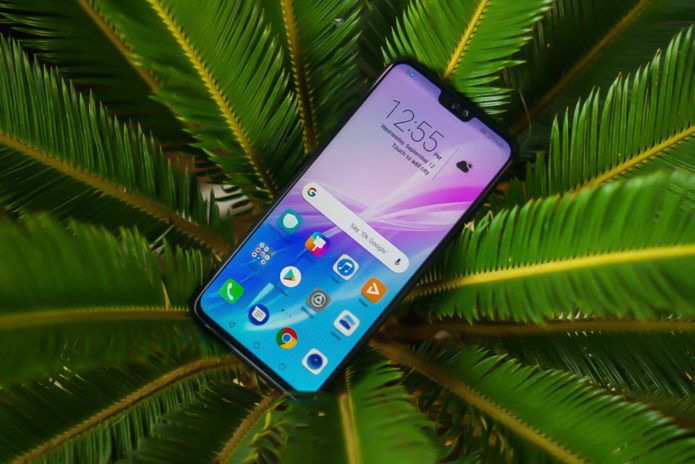 The Honor 8X is the company’s newest mid-range smartphone. It sports a 6.5-inch IPS display with 2340 x 1080 resolution, Kirin 710 chipset, 4GB RAM, 64GB/128GB internal storage, 20MP + 2MP dual rear cameras, 16MP front camera, and a 3,750mAh battery. TheHuawei Nova 3i is the company’s main contender in the mid-range segment with its 6.3-inch IPS display with 2340 x 1080 resolution, Kirin 710 chipset, 4GB RAM, 128GB internal storage, 16MP + 2MP dual rear cameras, 24MP + 2MP front cameras, and a 3,340mAh battery.